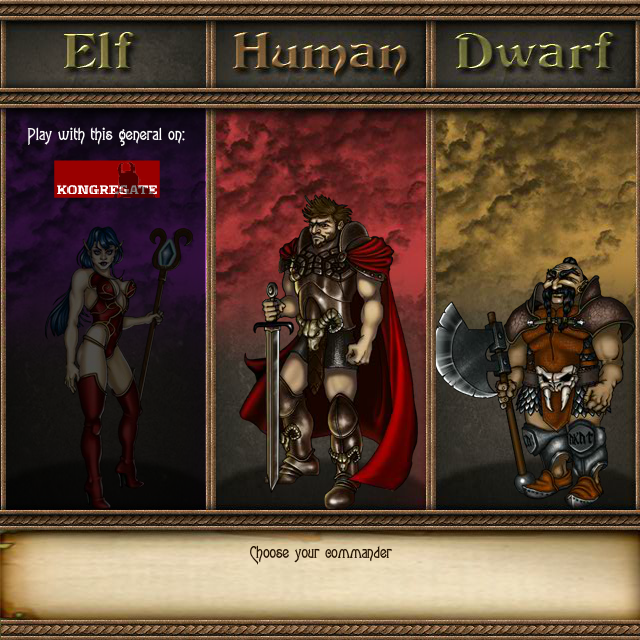 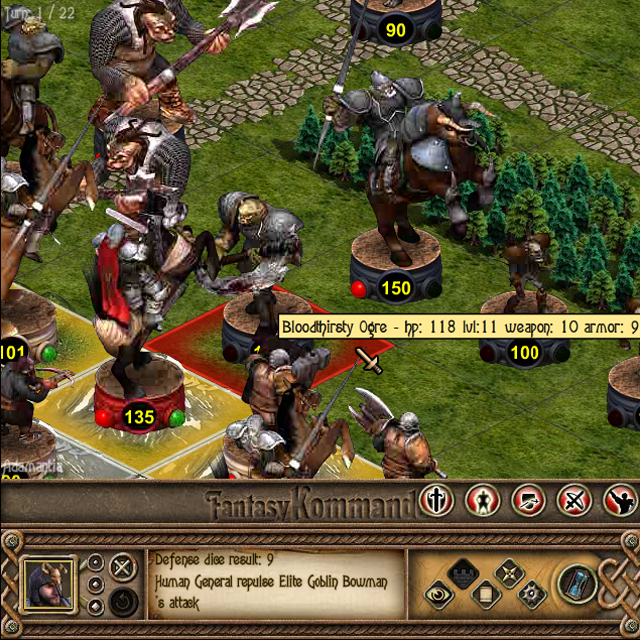 Fantasy Kommander is a series of turn based strategy games set in the imaginary world of Eukarion, a fantasy world inspired to the actual middle ages. 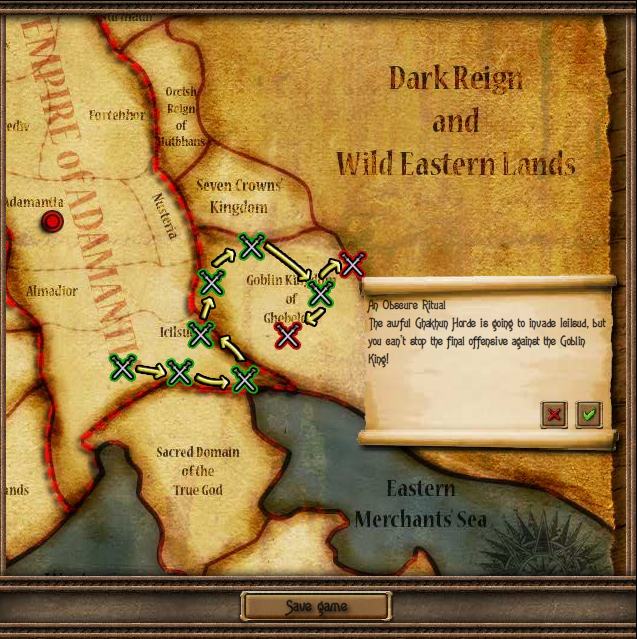 The game features an engaging storyline with ties to the events in the Eukarion Tales games series. 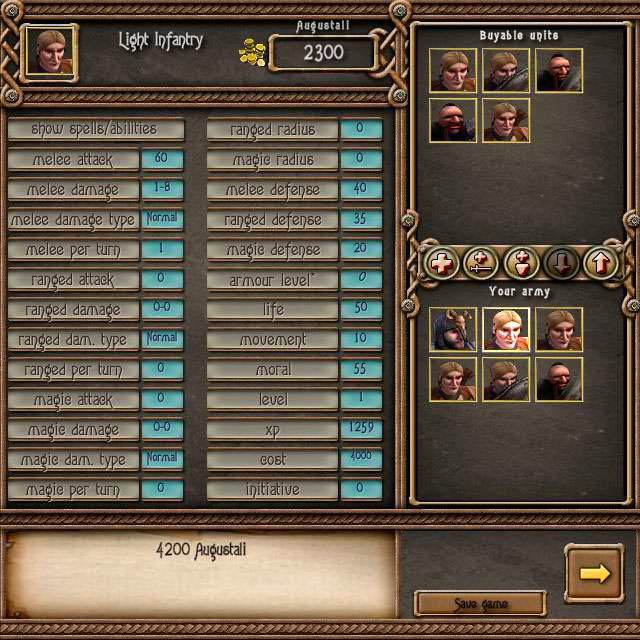 It has strong RPG components (growth of units during the campaign, upgrades…), and an impressive depth of strategy mechanics (fonts, morale, control zones, sieges, trenches, spells, special abilities…). 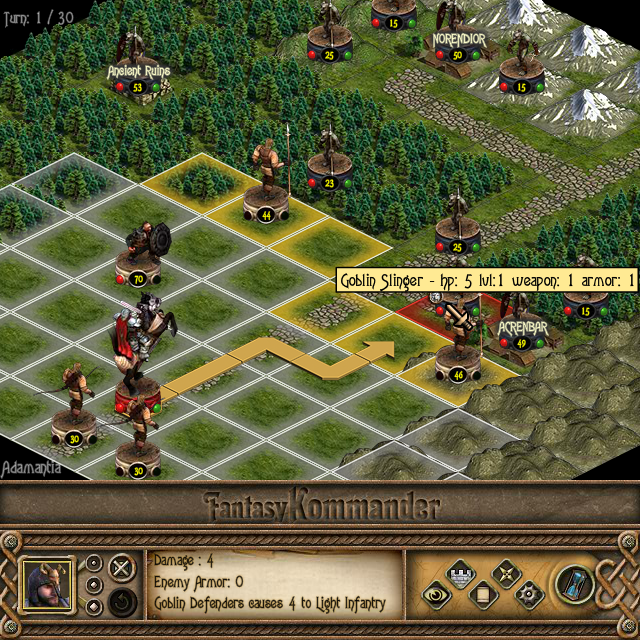 The chapters of the saga were developed using Foofa Studios’ proprietary game engine, based on Flash technology, and are available as web browser games. 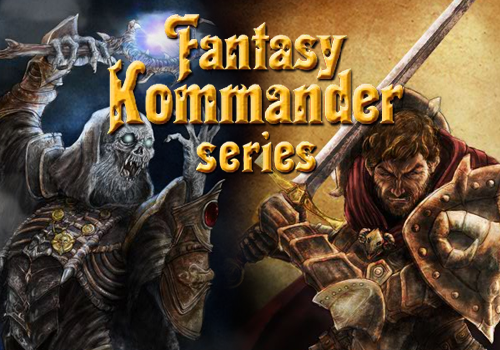 A re-styled follow-up to the series, the wargame Fantasy Kommander: Eukarion Wars, was published by Slitherine in 2013 and is currently available as a downloadable and retail game for PC and Mac.